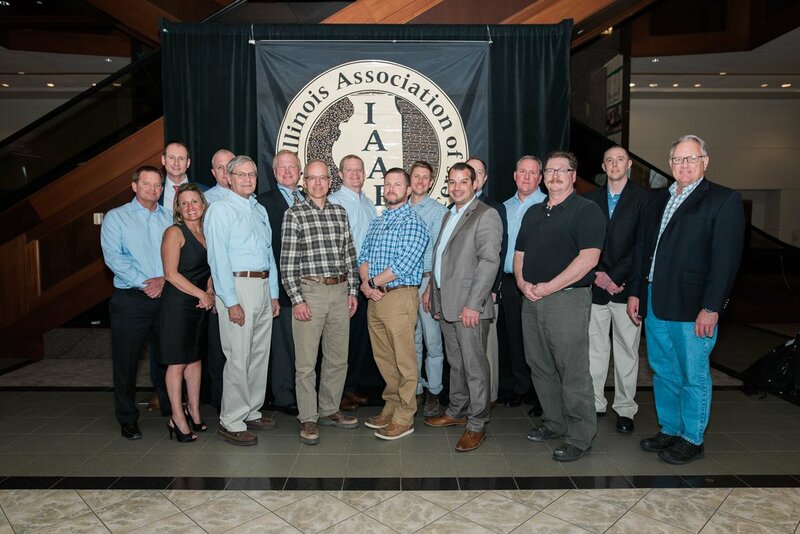 ​The IAAP constitutes two main divisions, Producer Members and Associate Members. An executive director, assistant director and office manager administer the association’s day-to-day activities. As part of his duties, the IAAP’s executive director works on legislation and is a registered lobbyist with the State of Illinois. The IAAP staff works with the executive director and board of directors to serve the general membership. The key to the IAAP’s success has been a strong committee system at both the Board and member level. Board committees, comprised of the IAAP’s Executive Director and a variable number of Board members, make decisions, establish policy and oversee expenditures as appropriate in each of these specific areas. Member committees are comprised of employees of member companies and staff of state and federal agencies involved with the industry as well as persons representing educational institutions and stakeholders who benefit from and support the industry’s drive to remain successful. These committees plan and implement programs that respond to all aspects of the aggregate and industrial mineral industry’s regulatory, technical, and public outreach needs. ​Learn more about member committees.